Today’s beauty fave is a fairly recent discovery, although I don’t think the product itself is new. A few weeks ago, I noticed a small display of Rimmel’s Salon Pro nail polish at my local CVS. Previously, I owned one other Rimmel nail polish which I loved because of the brush and smooth formula. In discovering this line, my love for Rimmel polishes has only grown. The brush is nice and wide, which means you can easily cover each nail with a few swipes. The formula is great as well- not too watery and not too thick. Best of all, the colors are downright awesome. There isn’t a huge color range, but looking at the ones available in my store, it’s one of the rare occasions where I want to buy every single color in the collection. I don’t have the complete set yet, but I started off with one, then bought two more colors, then another two, and I’m sure that’s not the end of the line. With my current nail polish routine (stay tuned for a new video on that tomorrow! ), I’ve found that this polish lasts a good five to seven days on my nails with no chips or only minimal tip wear. And before I forget, these ring up at $3.19, which is pretty decent in my book! 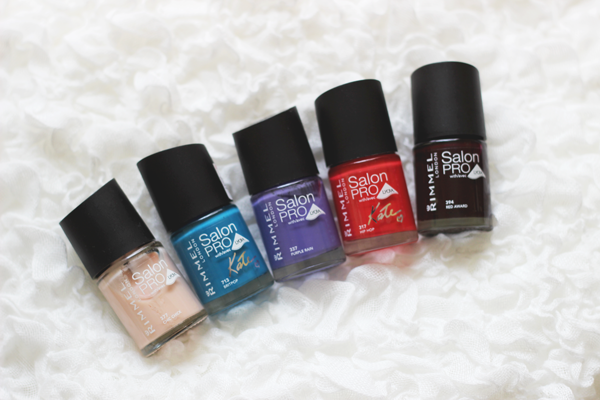 Tell me: Have you tried any of the Rimmel Salon Pro nail polishes before? P.S. Today I’m also over on Kim’s blog, I Have a Degree In This, talking about my summer beauty faves. 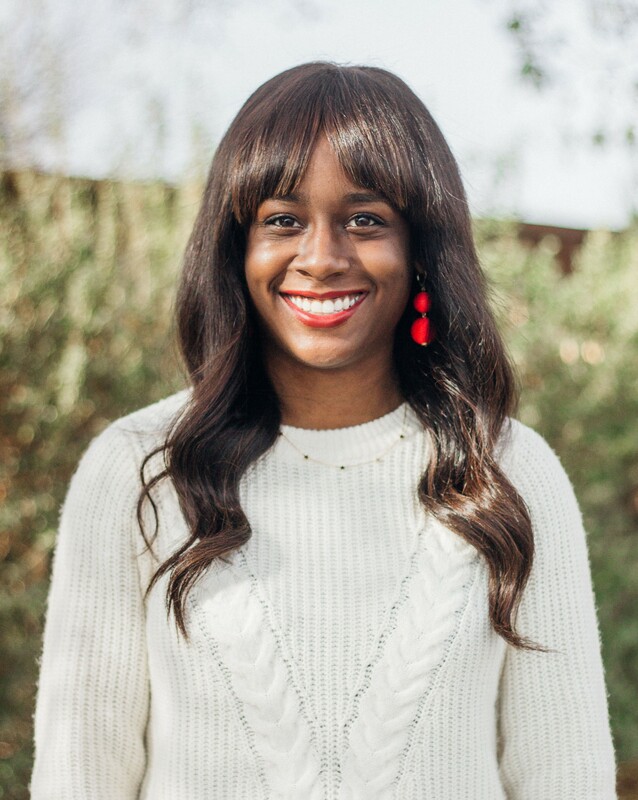 Find out which three products I’m loving at the moment!